In this latest feature to the Lions, you, the fans, get to choose your player of the month with a chance of presenting the award at our next home home. 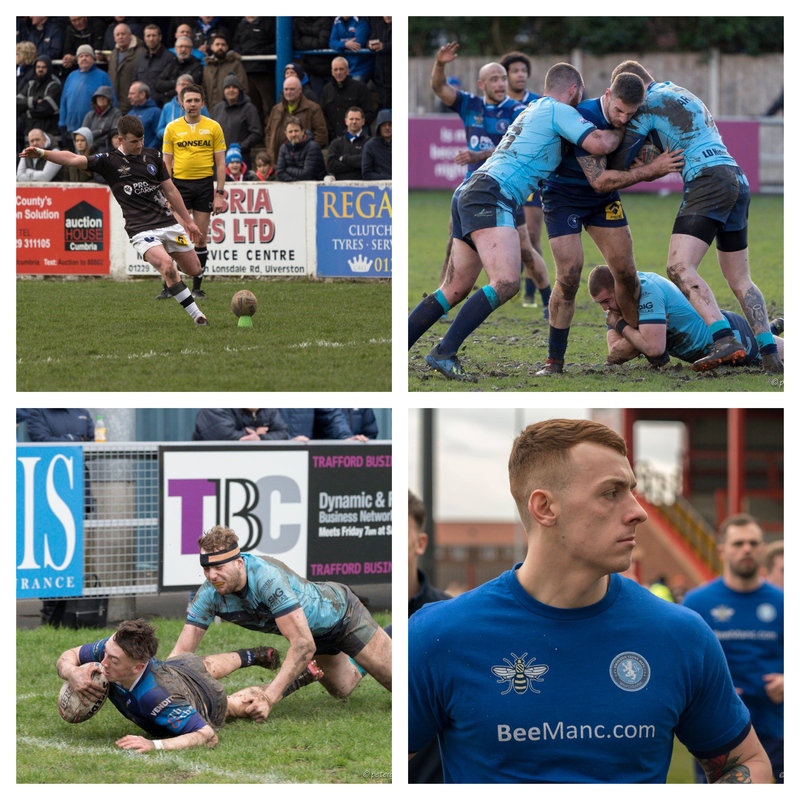 Harry Smith, Gavin Bennion, Matty Ashton and Frankie Halton are all nominated for March’s Player of the Month – with the fans getting the choice. One lucky supporter will also be selected at random to present the award to the winning player at the next home game – Rochdale Hornets on April 19th. The young halfback from Wigan has been influential for the Lions in attack alongside partner Rob Fairclough. Smith was pivotal in Swinton’s first win of the season over Barrow, with four assists. His kicking game has been a highlight for the Lions, and he is proving to be one of the best up and coming stars of the game. 🤴 Harry Smith, the assist king! Bennion has been solid in both defence and attack, which has included three tries in his last three appearances for the Lions. The Welsh international has been playing big minutes, and his presence in the middle of the pitch is well-known by the opposition. 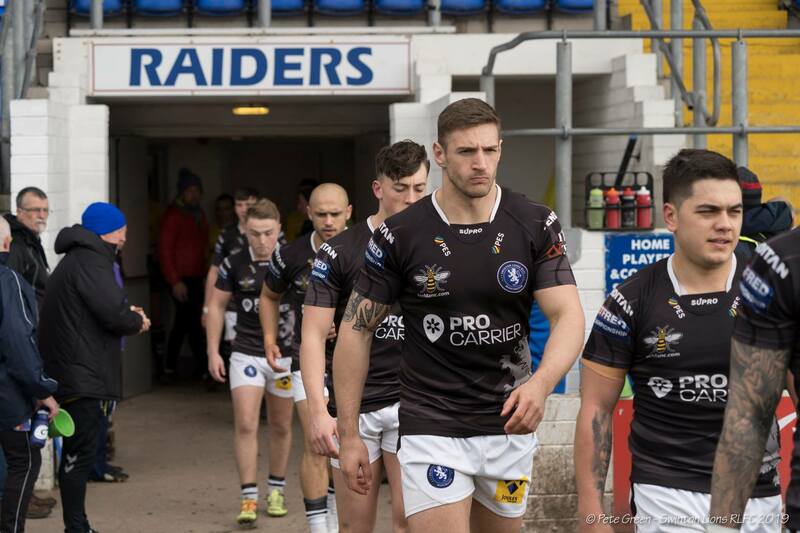 Alongside latest signing Jamie Acton, Bennion is force and again played an important part in Swinton’s win over Barrow. Making the move from the amateur game, the young winger has quickly established himself as a fan favourite – with five tries in as many appearances for the Lions! Ashton has produced some quality tries for Swinton – including doubles over Halifax and long-range try against Leigh Centurions. Will he be your choice for Player of the Month? 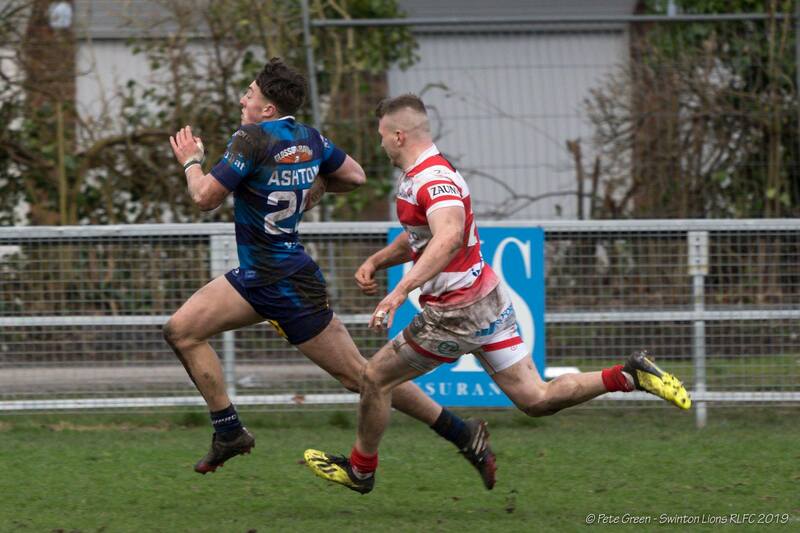 Like Ashton, Halton made the move from the amateur game, joining from Leigh Miners. The forward has made his impact into Swinton’s squad and has become a regular first-team player. The Crosfields junior represented England in the 2018 Commonwealth Championship in Australia under assistant coach Allan Coleman, and his form has been solid for Swinton throughout March. 7️⃣3️⃣ Tackles & 2️⃣5️⃣ Carries between them! To submit your vote and be in with a chance of presenting the award, please click HERE.